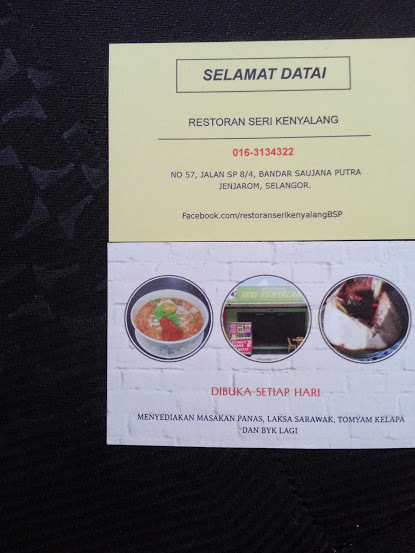 Restoran Seri Kenyalang first opened in April 2015 . 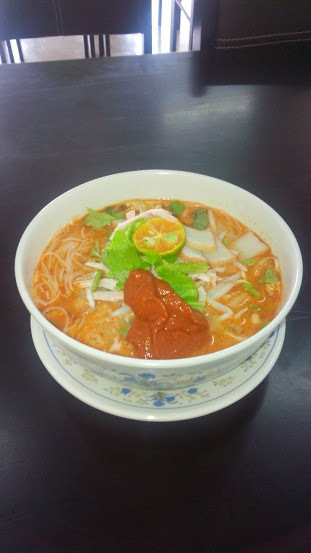 Currently it is run by the man himself, Mr Khairul who hails from Terengganu and is married to Puan Nora, a Sarawakian. To be precise, my younger sister. Yes, she is paying me for this post in kind. ha ha. Nasi Budget – the cheapest form of rice dish available for only RM3.50. It has white rice, chicken and vegetables. In Ramadhan however, RSK is closed but it has a pop-up stall at Bazaar Equine, Seri Kembangan. They are selling at Site 32 and the head cook a.k.a. 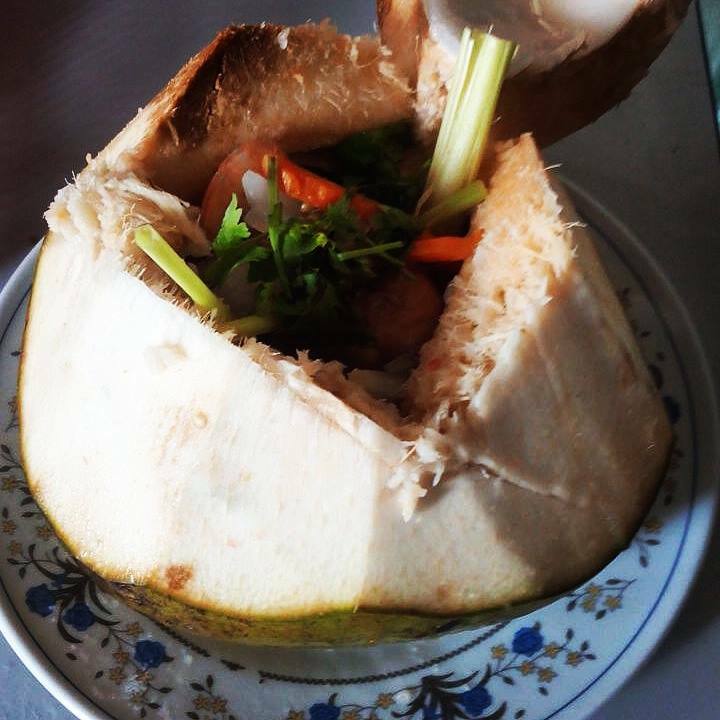 the owner had this brilliant idea of making a simple iftar dish. It’s called Nasi Bujang Senang. It is basically white rice + turmeric chicken + vege + sambal + kicap manis Jalen. And they are selling it for RM4.00/pax. It’ll be suitable for Buka Puasa Ramai2 or Sedeqah. Do visit them at Bazaar Ramadhan Taman Equine Sri Kembangan today! !